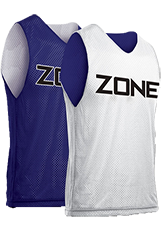 Custom Uniforms Looking to outfit your team? We have purchased several baseball pants from Steel Locker and the quality of pants along with customer service has always been outstanding. - David L.
Purchased these for my 11 year old for all stars. He got 11 games out of them. He said they were comfortable. They are pro looking pants. Can't beat the price. - Jeff D.
The jerseys were great and the customer service was great also these guys will take care of you. 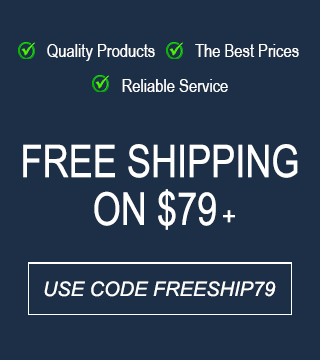 - Austin N.
great prices and customer service was unbeatable. I would recommend this site over and over. - Devin D.
They were just as described. My son loves that style and he looks so professional in them.. - Reanna M.
Their product and customer service is second to none. Thank you SteelLocker sports. – Garrett M.
SteelLocker Sports® is a leading provider of team sports apparel, team uniforms and team sporting equipment for all ages. We specialize in supporting youth teams, leagues, schools and universities. We are a family-run business with family values. We take pride in giving you the best and most competitive prices online while offering the highest level of customer service. The team at SteelLocker Sports thanks you and welcomes you to our online store.